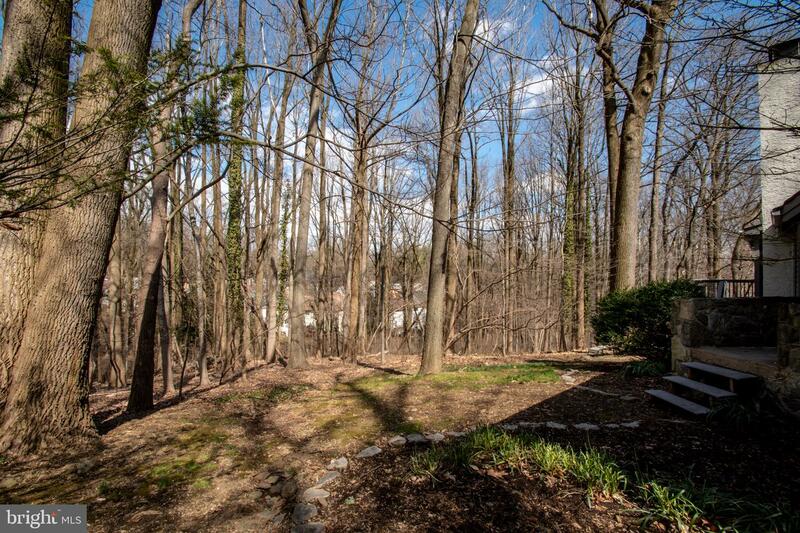 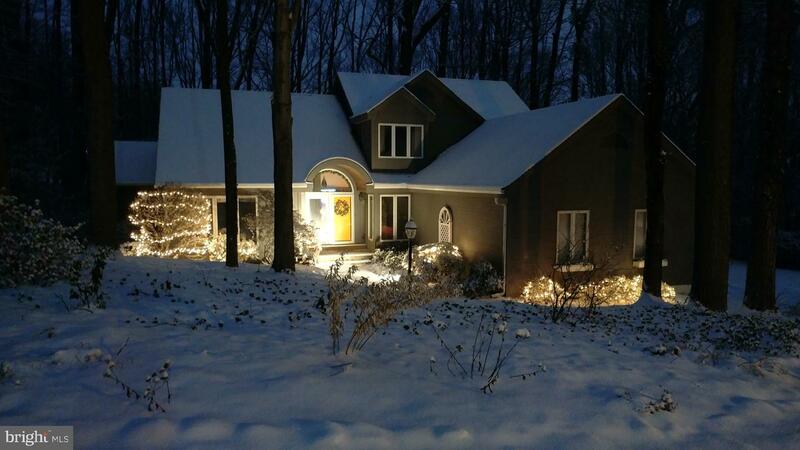 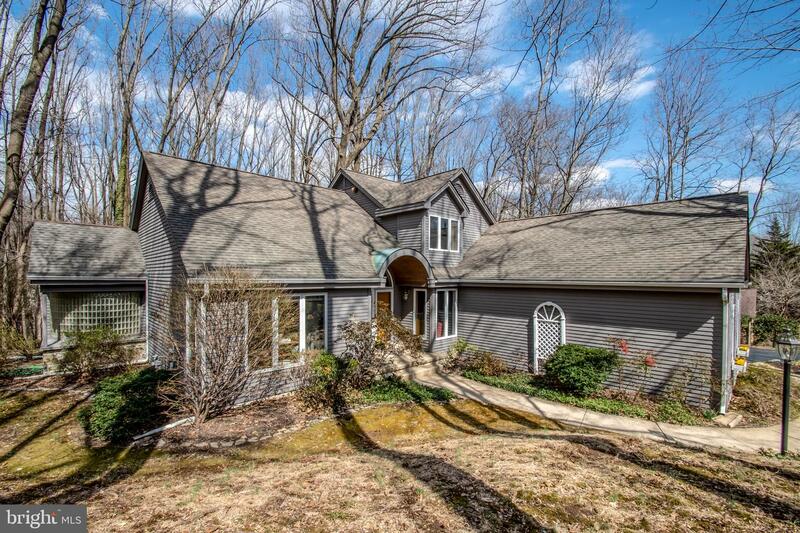 Wonderful opportunity to own this stunning contemporary home in the peaceful and forested community of Creek Landing. 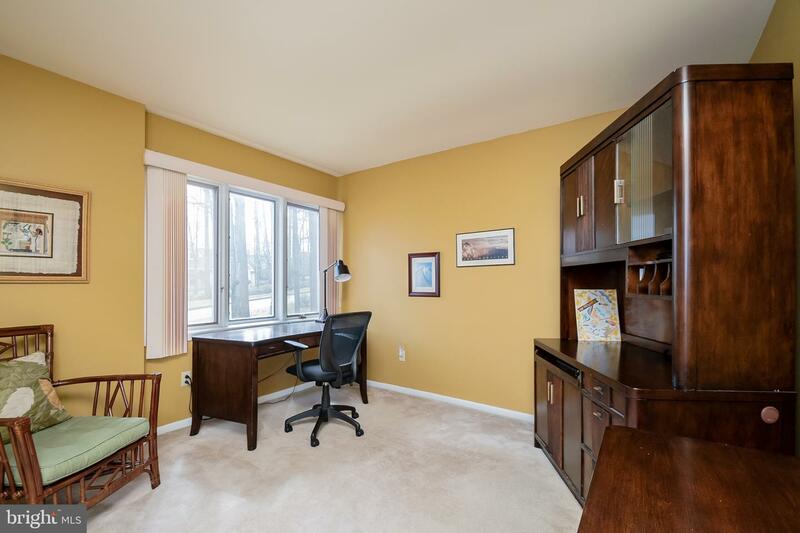 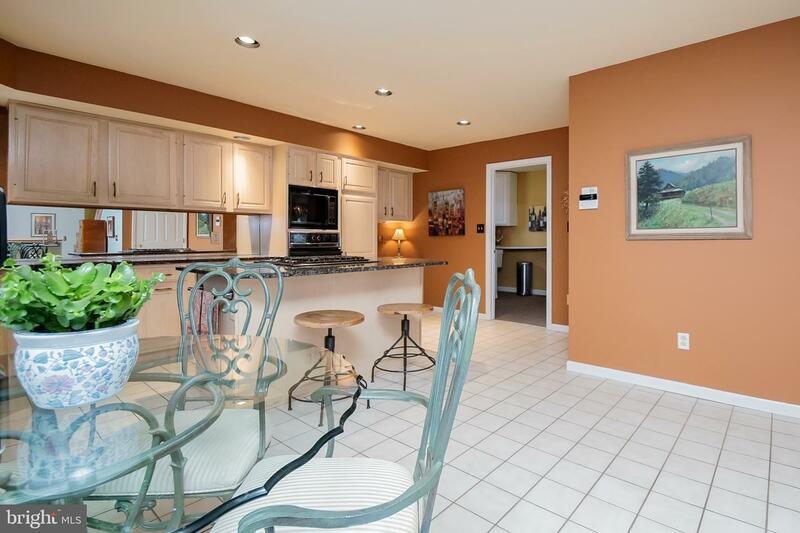 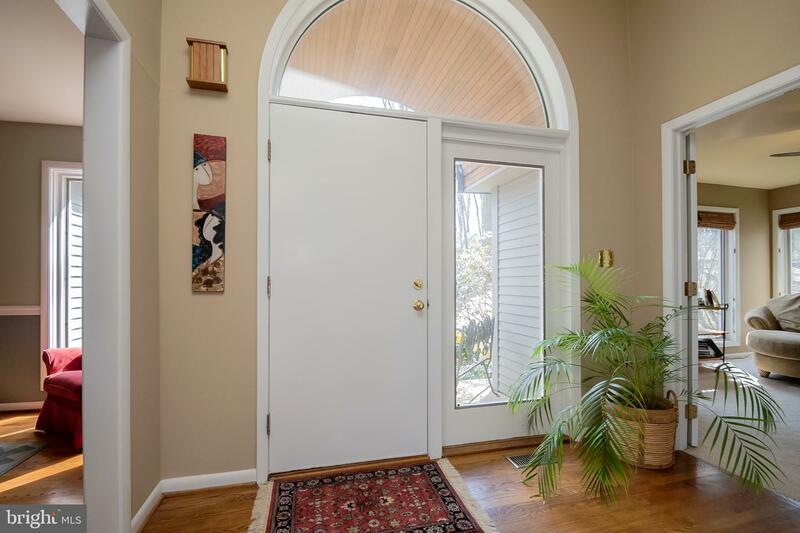 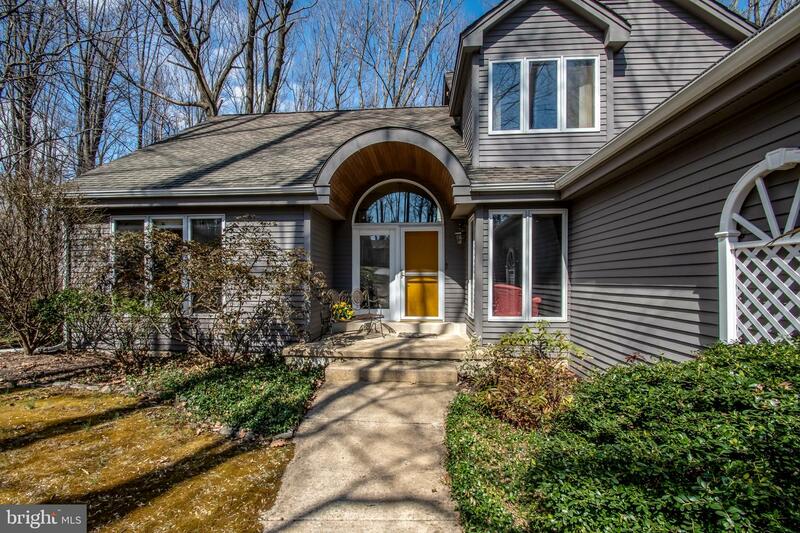 This well maintained home has an open floor plan throughout. 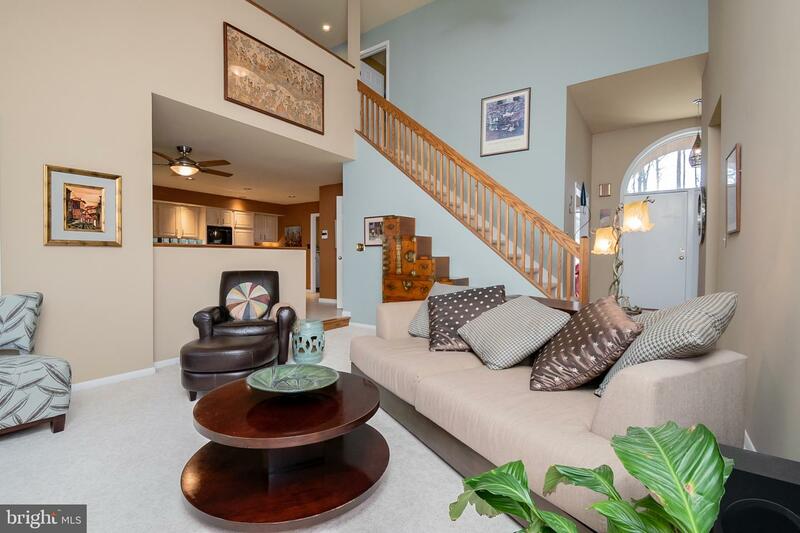 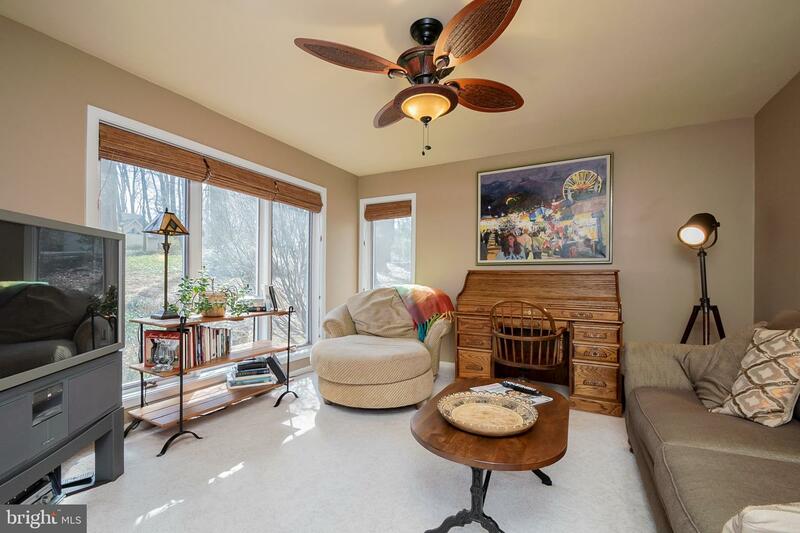 Enter the home and enjoy the quiet Living Room/Den- perfect for reading and relaxing. 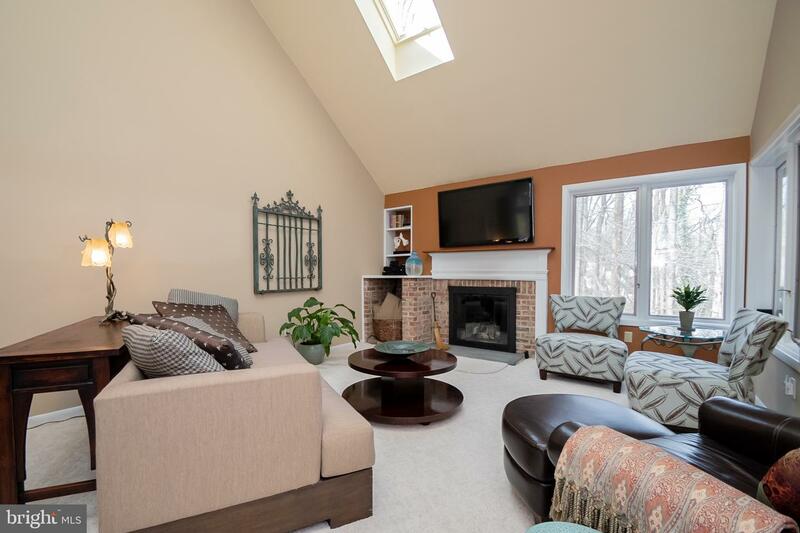 The Great Room/Family Room is the center piece of the home with its soaring 2 story ceiling, skylight, and brick gas FPL. 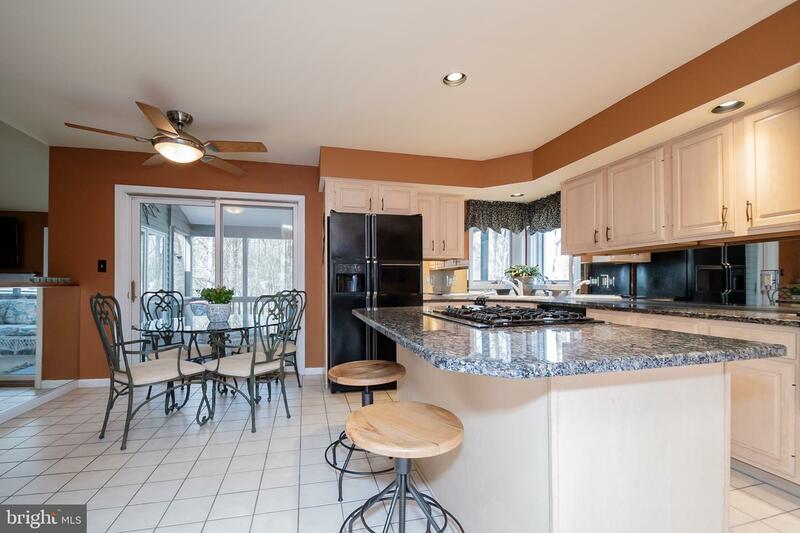 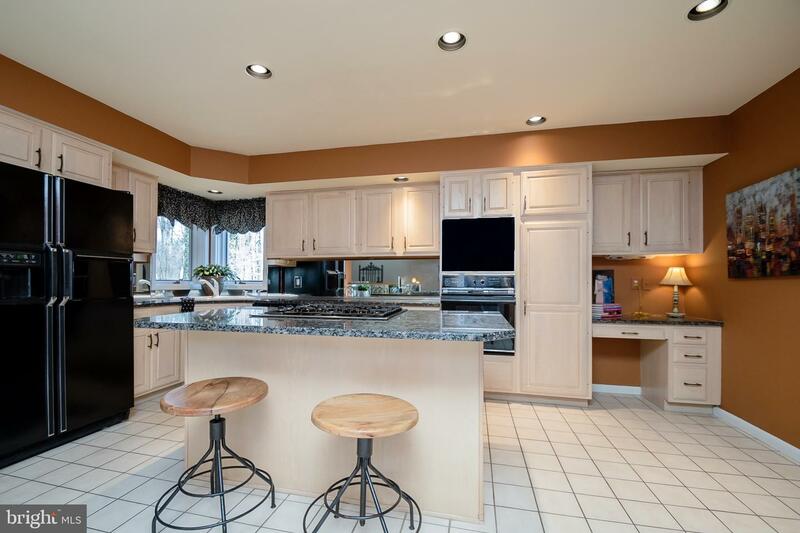 The light & bright Kitchen (open to the FR) has granite counter tops, island, ceramic tile flooring, recessed lighting and a spacious Breakfast Area. 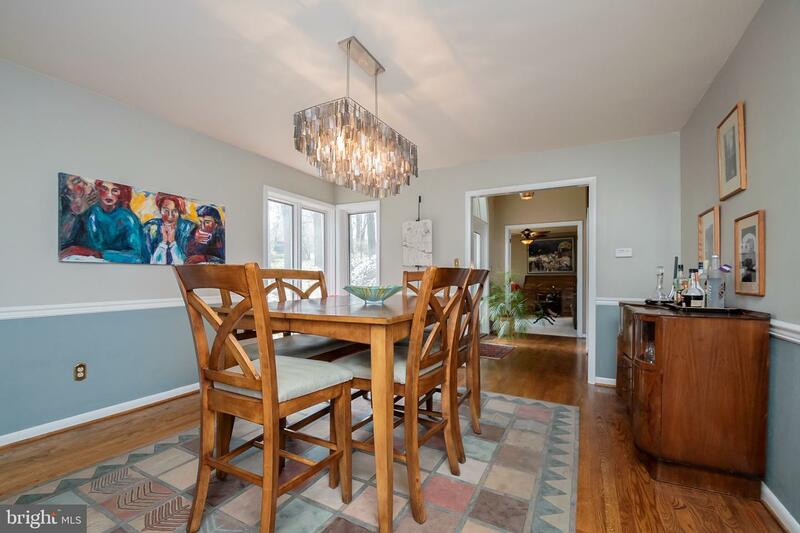 A formal Dining Room off the Kitchen is perfect for entertaining. 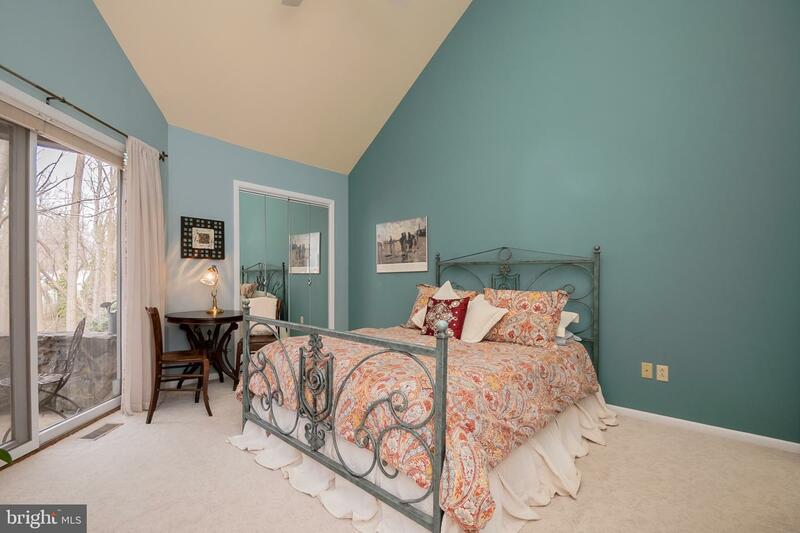 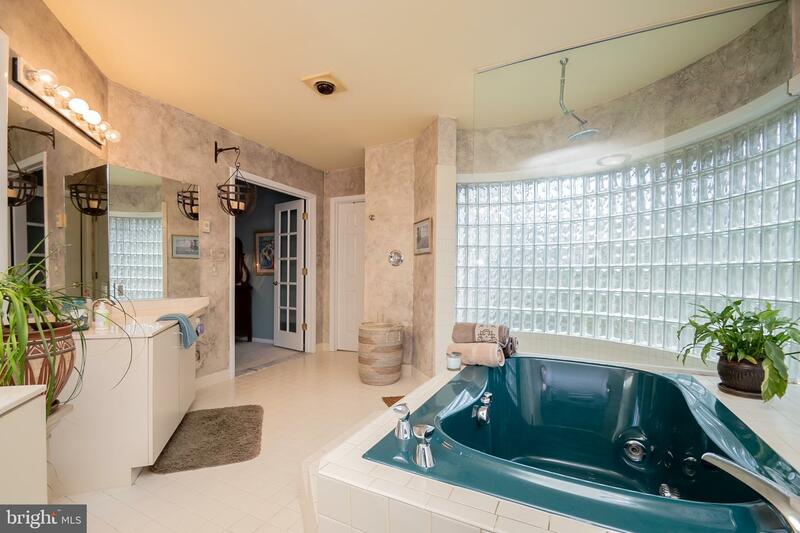 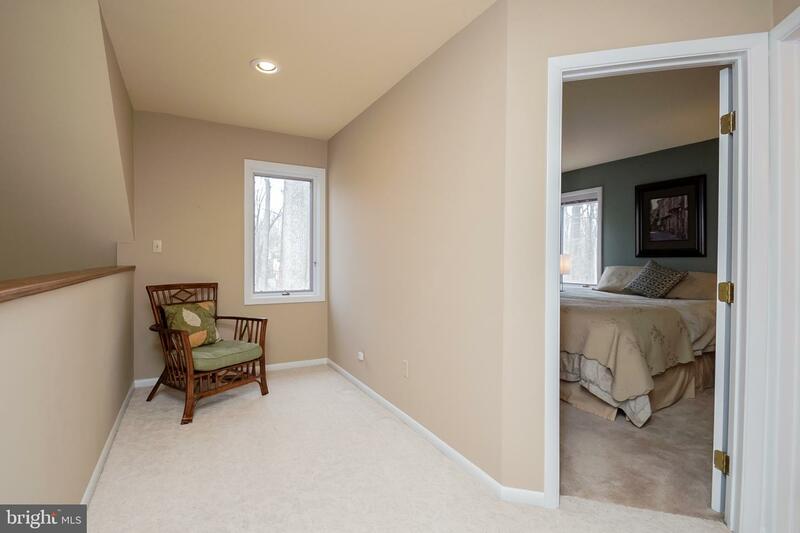 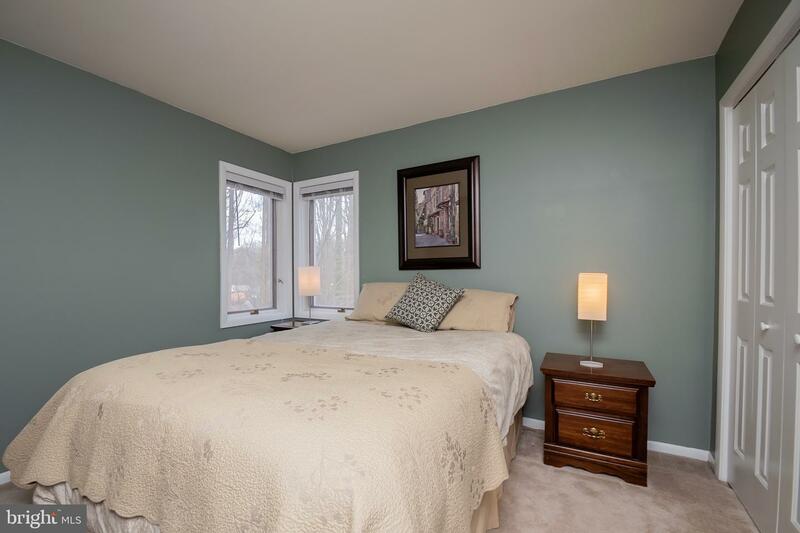 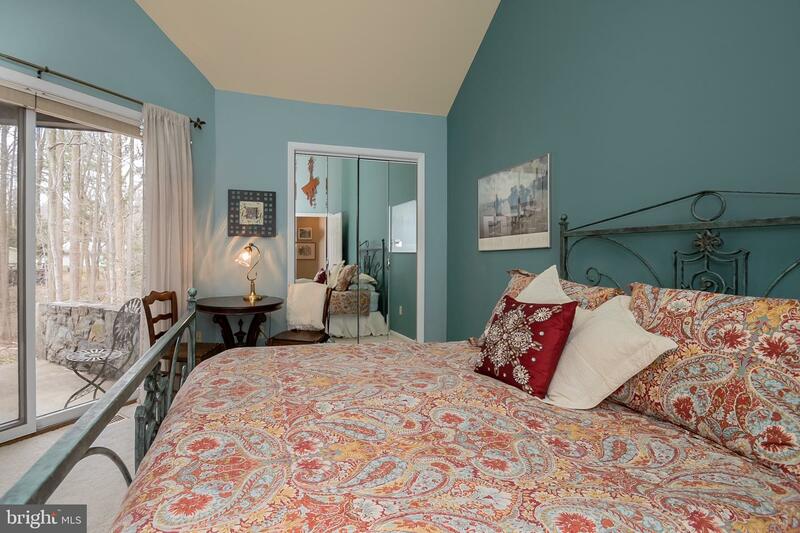 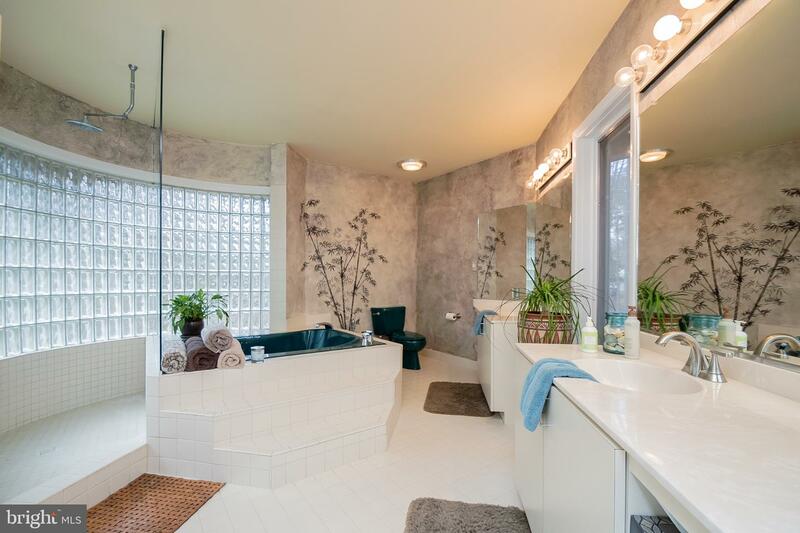 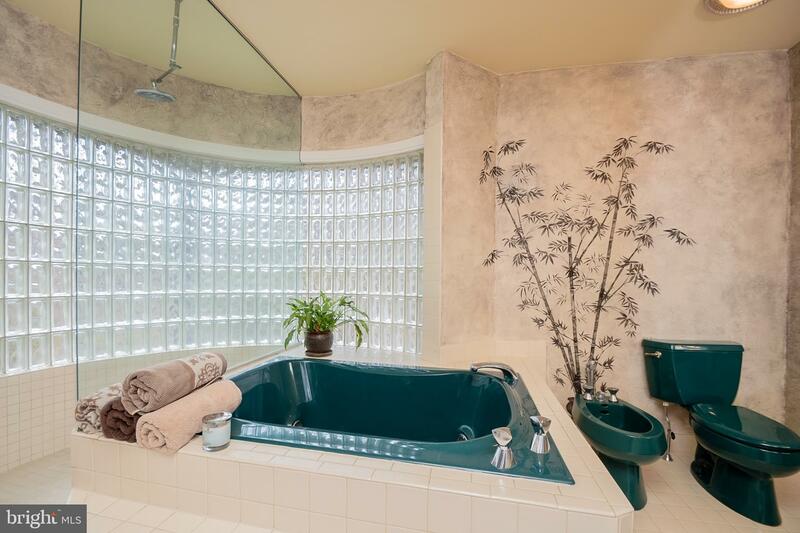 The first floor Master Bedroom leads to a private rear patio and boasts a beautiful large Owners Bath with glass wall, spa tub and large shower area plus a walk in closet. 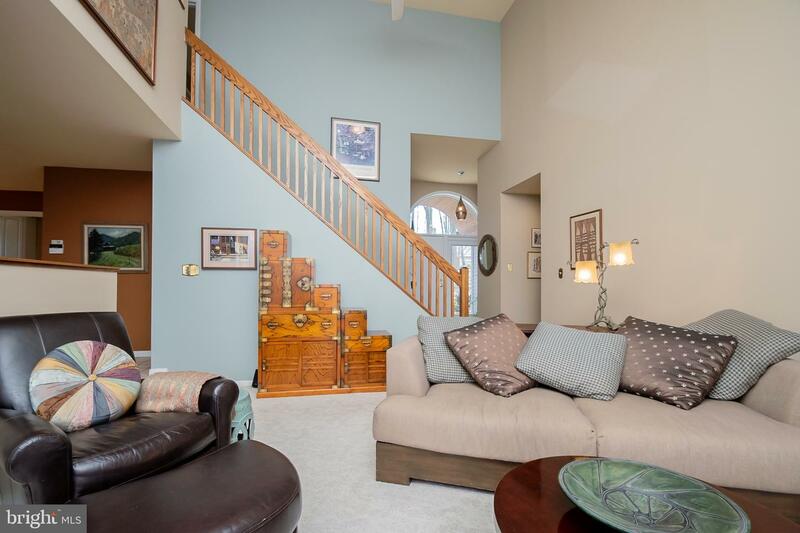 Upstairs- which overlooks the great room and has a convenient loft area- has 2 ample guest Bedrooms and a full Bath. 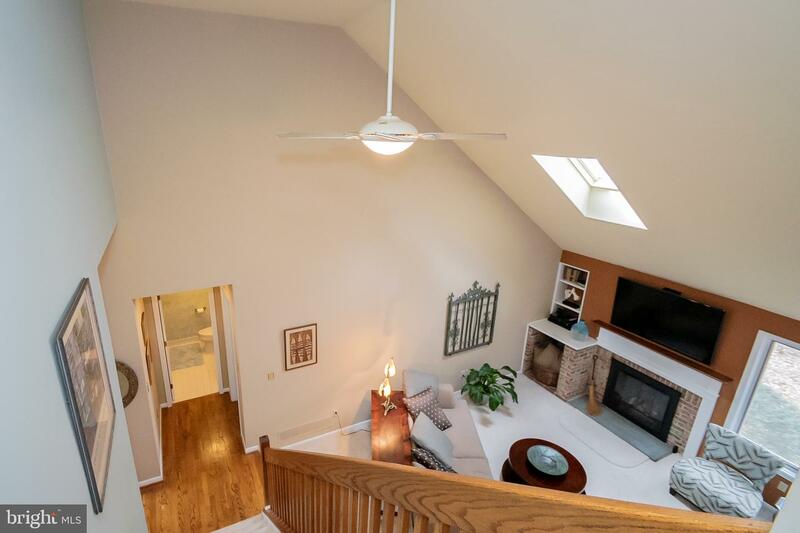 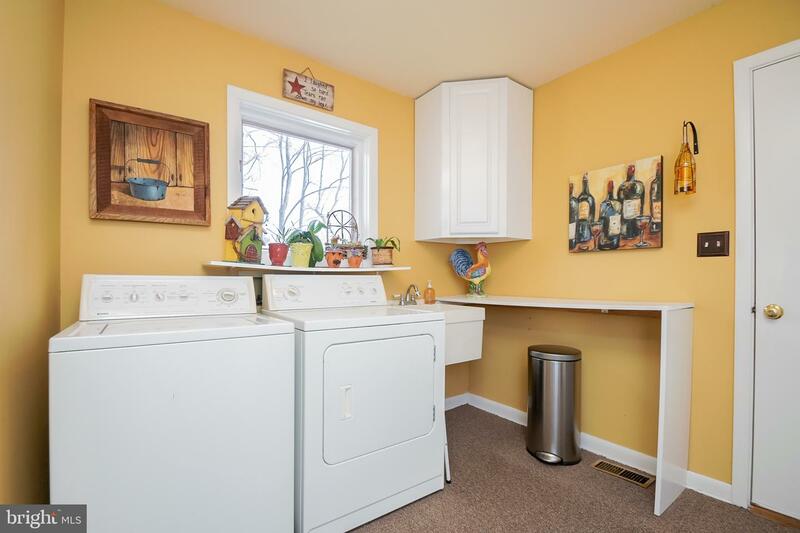 The full lower level is great for storage.The home also offers a security system, central vacuum system, hardwood floors, 8 year old Heat & AC, water softener, and tankless hot water heater. 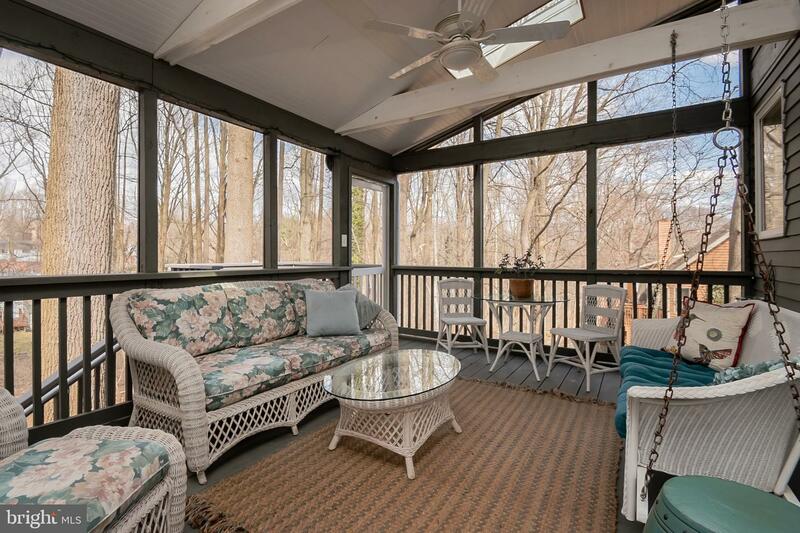 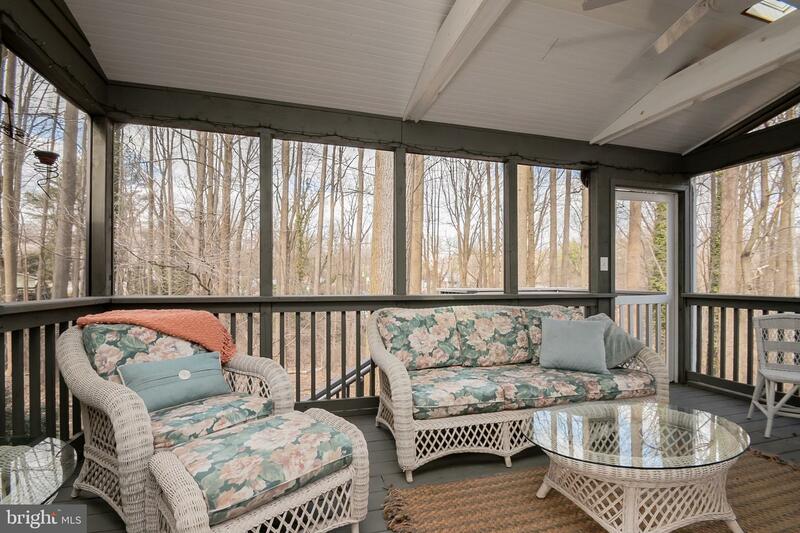 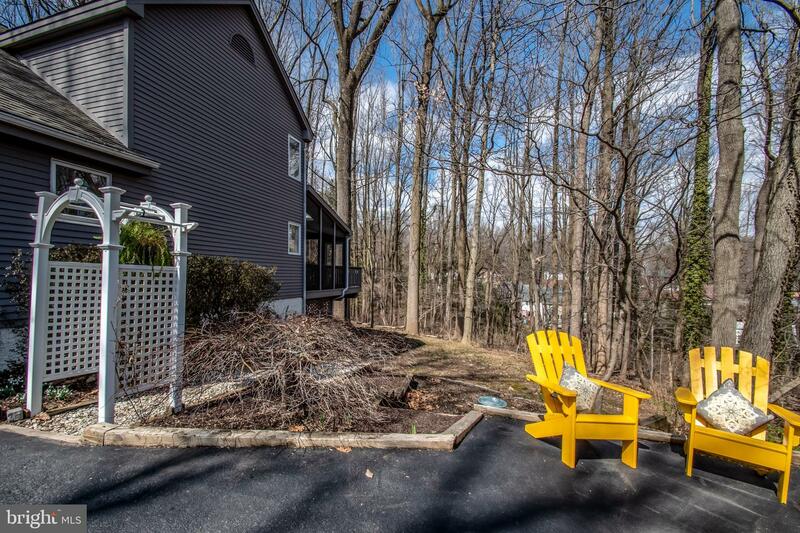 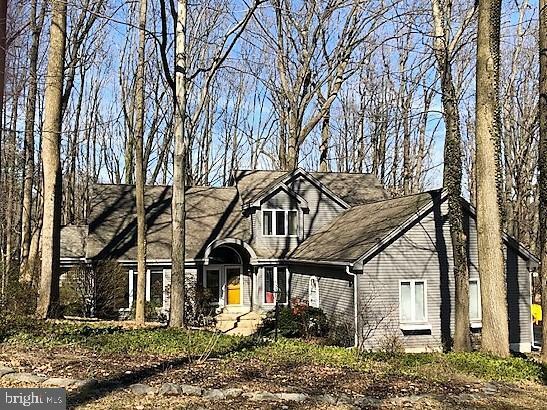 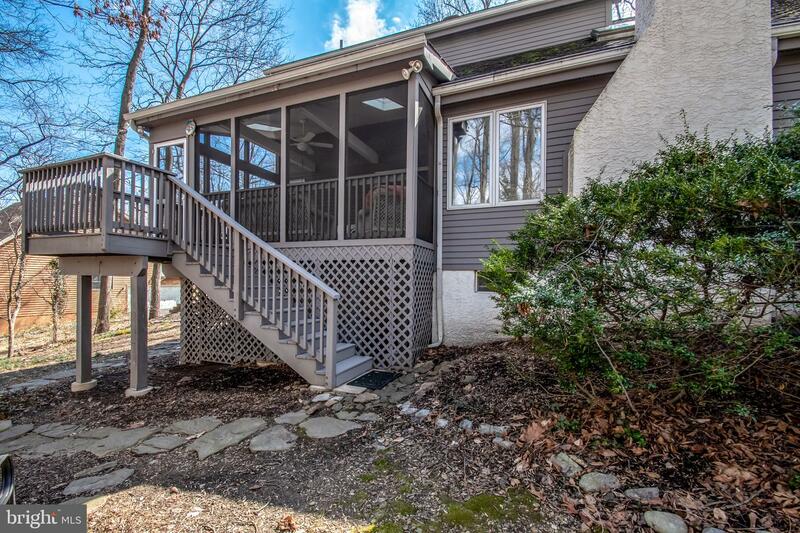 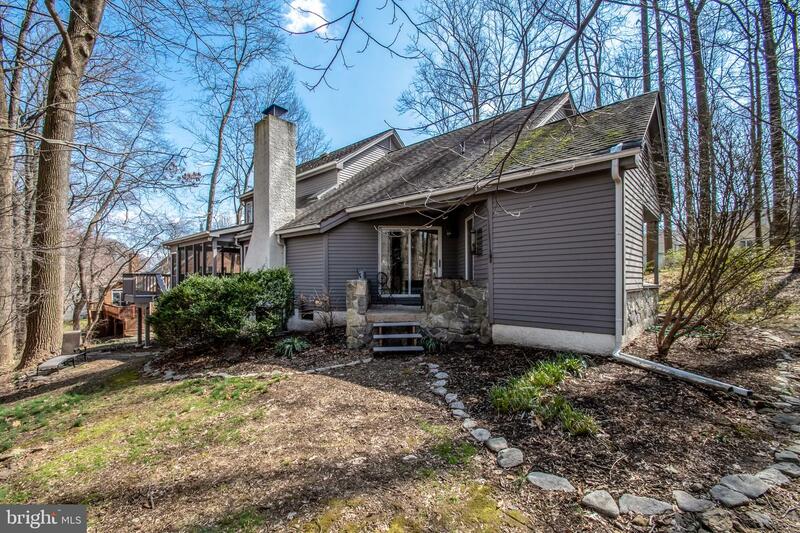 All this plus a newer Screened Porch with skylights, swing AND overlooking wooded open space with scenic tree lined views and privacy.